Needing a breathtaking location for a monumental event in your life? Let us transform your vision into a reality. From weddings to baby showers, we offer our exclusive venue to host any significant occasion in your life. The celestial grounds and majestic beauty of our Roseoak home will leave you and your guests enchanted and create a wonderfully unique experience to remember! Kaylon + Christopher from Moore Media Group on Vimeo. 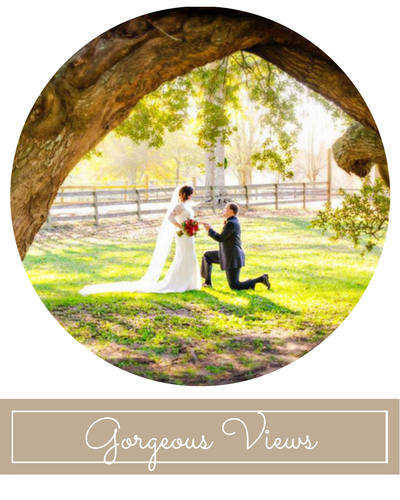 The open, lush fields of our Roseoak grounds will provide the perfect amount of room and scenery for your outside wedding or event! 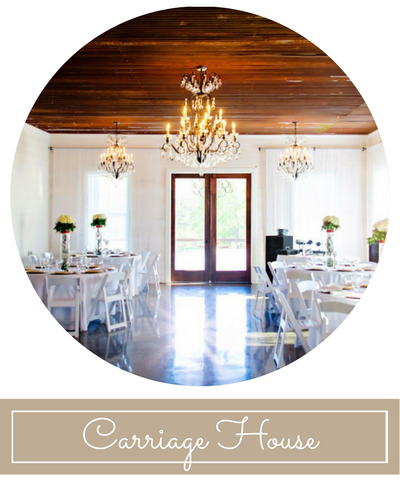 The Carriage House & White Room offer a gorgeous space to host any wedding or reception. With it's beautiful details, it makes for an unforgettable wedding. 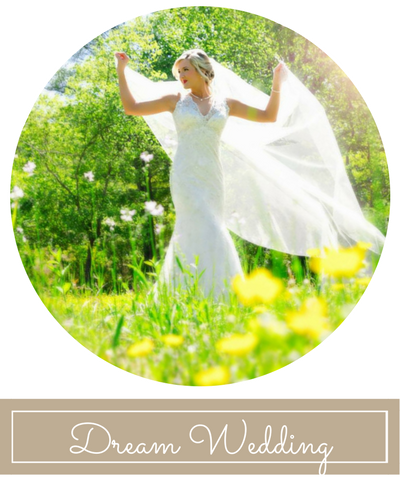 We make dreams come true one wedding at a time! The Venue at Roseoak is all about the overall experience and a lifetime of memories.